As I often tell people, travel doesn’t need to be expensive. Whether you are travel hacking or just budget planning, you don’t need to spend a lot of money to go to new places of exploration. There are many budget airlines popping up all over and in Europe you have several to choose from such as WizzAir and GermanWings. RyanAir flights is a perfect example of a budget airline that you can use to get to different corners of Europe for literally just a few bucks! RyanAir is no secret weapon in the European budget travel world, but it can be a headache to decipher and figure out. The prices are so low because they find ways to get you in other ways. Many people book book a flight for a few Euros but by they time they have picked their seats, paid for baggage and accepted the large instruments(!?!?) fee, you may not be saving big anymore. 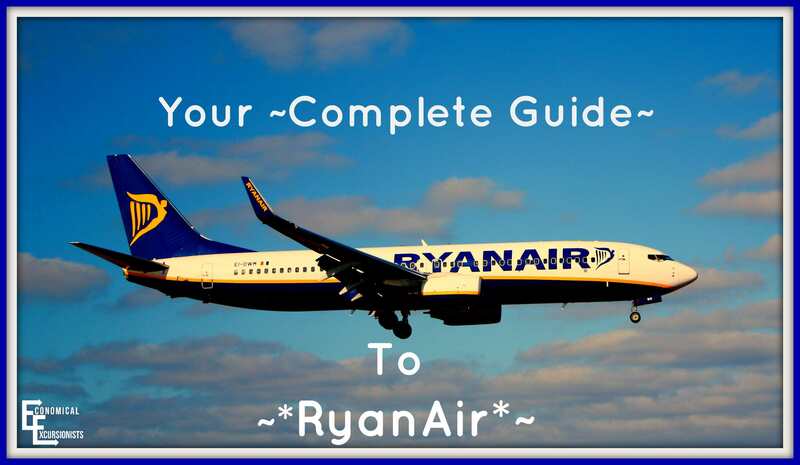 Therefore, here is your Complete Guide to RyanAir! No more questions about “What is an A4 paper?” or “Will my bag REALLY work?” because we have all the answers here in one place. How do I book a flight with RyanAir? The easiest way is to go the FareFinder page of RyanAir and select the city you’d like to leave from. It may only populate one or two destinations or it may give you ten. If you aren’t picky on where you want to go, this is a fantastic option for just getting out of town. Do the prices of the flights change over time? Yes, the prices change and there is a rumor that because of their cookies, they will raise the price each time you re-look, so use a private browser just to be safe. When the best time to book with RyanAir is tough to figure out. Sometimes, the closer you get to departure date, the higher the price as they assume you are willing to pay now. Other times, you’ll see a big dip in price as they try to sell off their seats. This really comes down to no secret math algorithm but instead, most likely, how many seats are left and how the company is willing to get them sold. So, the reality is, if you see a price you like, go for it. Sure, it may be a few bucks cheaper tomorrow, but it could also be much more. Even if you are flying with a group or a family, there is no reason to pay the fees to reserve your seats. If you are there prior to boarding time, you can try to line up first to have first dibs. If by some strange reason, you board and there are not enough seats for your family to sit together, ask nicely to trade with another passenger. What jerk would say no to that?? Do I pay for my bag? If I do just a carry on, do I need to check in at the counter? Yes, They still need to stamp your passport, check your boarding pass and will weigh your baggage. Therefore, do not proceed straight to the gate like you would with just a carry on in most other situations. How many bags can I have, what sizes do they have to be and are they REALLY going to check it? Are you really going to measure your bag to know if it meets the requirements? Well, I would. If it is a “normal” carry on size, you will probably be fine. However, we all know those people that stroll onto a plane and we think “Are you serious with that “carry on? ?” So, use common sense, then measure to be sure; it’s not that hard and doesn’t take that much time to do. There is a good chance they will ask you to set your bag in a pre-measured “box” with the correct dimensions. One of our Osprey bags was literally an inch too big when we measured it, but we were able to sneak by. However, know that they can charge you even for that, so take your chances willingly. What weight does my bag have to be and are they REALLY going to check that, too? You can have your carry on bag weigh up to 10 kilos (22 pounds) and yes, they will check this at check in. Use your scale at home if your are not sure or buy a handy hand-held scale for 10 bucks on amazon if you travel often. I realized there was a mistake on my ticket, can I make changes? Or, can I transfer to the ticket to someone else? The requirements say I need an A4 size of paper to print the boarding pass, what if I just have a normal letter size (8 ½ x 11)? The A4 is a standard size in Europe, but they accept the American/Canadian letter size as well. DO NOT skip this step, as they may charge upwards of 75 Euro (per person!) if you do not have a boarding pass printed prior to check in! What personal documentations do I need to fly? 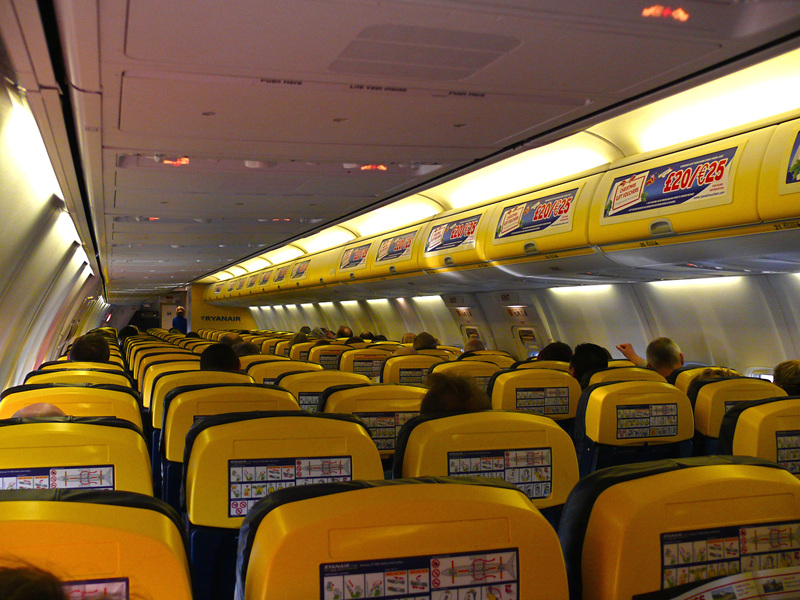 Flying RyanAir is no different than flying with any other airline company. 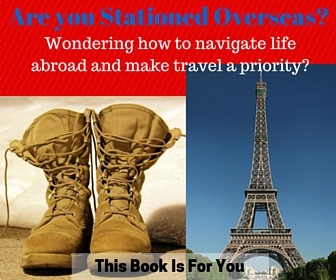 Most likely, you are flying international with RyanAir, therefore, you will need your passport. Can I book multiple legs/flights to get to a final destination? Yes, this takes a little more planning and forethought, but for example, if you see that you can fly to Rome then to Athens (but not straight to Athens from your location), it is often cheaper to book two separate RyanAir flights than one with another airline. RyanAir is very good at being on time, so even though they will be one two seperate tickets, if you have a good buffer time, you should be fine in getting to your next gate for departure. Check with the first check in counter on what you need to do to check in for your second leg. As mentioned previously, you still need to check in with the counter even if just bringing a carry on. These lines normally aren’t too long, but always be prepared for anything. It doesn’t matter if you are flying budget RyanAir or hoity toity Cathay Pacific; Security is Security. All flights will go through the same security lines and checks, so plan like you would for any other flight (I always allow about a two hour buffer for international flights (from arrival at airport to boarding time) just to be safe. This is usually far too long, but better safe than sorry). If you are not used to flying with carry ons, be mindful of the 3oz liquid rules and they must be in a baggie. Many budget airlines like RyanAir are often NOT located at the major city’s airport (Ex: London’s main airport is Heathrow, but RyanAir flies in/out of Stansted). They are often further away from city centers or in harder to reach locations. Be aware of this and plan accordingly. In many places you can still use public transport to get to/from the airport but others you may have to rent a car, hire an expensive taxi, etc. Please check which airport it flies in and out of before booking so that you are prepared. Still not sure about a detailed little rule within RyanAir? Have you flown with RyanAir before? What helpful tips would you give other readers to make for a stress free experience?